Clues as to how the solar system came into existence could be hidden in a layer of meteorites just beneath the surface of Antarctica, a team of British scientists claim. 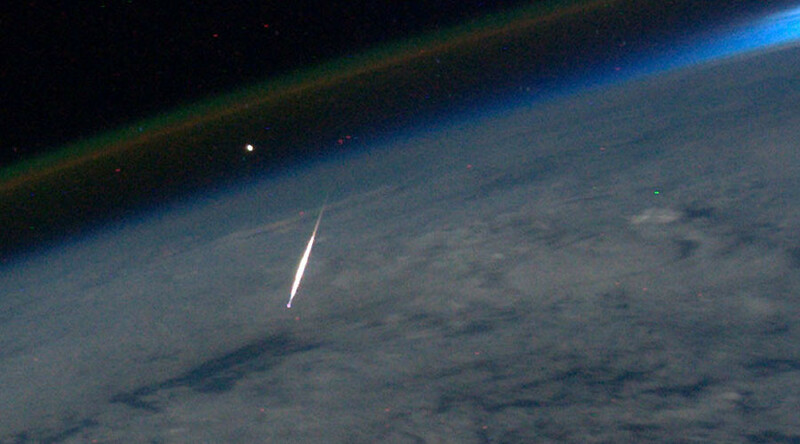 A recent study by researchers at the University of Manchester posits the theory that a “hidden reserve” of meteorites lies between 10 and 50cm beneath the icy surface. If discoverable, these rocks – which were originally part of large planets which subsequently broke apart – could help scientists in their understanding of the formation of the solar system. Meteorites fall evenly across Earth, but are more easily discoverable in Antarctica, partly because the white surface contrasts with the dark meteorites resting on top. Over two thirds of the total number of collected meteorites have been found in Antarctica. Ice flow dynamics are also responsible for this, as meteorites are transported and concentrated in localized areas beneath the ice known as Meteorite Standing Zones. Despite this, far fewer iron-rich meteorites have been found in Antarctica than anywhere else on the planet. Dr Geoff Evatt and his team have proposed a solution to this mystery. They suspect the Sun’s rays penetrate the clear ice, warming the iron-rich meteorites more than non-metallic ones. This warming melts the surrounding ice, causing the meteorites to sink and offset all annual ice ‘upwelling’ – this permanently traps the meteorites just below the surface. The study’s authors combined lab experiments with mathematical models to demonstrate that typical thawing and freezing processes cancel out the upward movement of iron-rich meteorites. If the team’s research is correct, there could be a layer of iron-rich meteorites beneath the surface of Antarctica that has been preserved in state for thousands of years. “With the strong possibility that a hidden reserve of meteorites lies just below the ice surface of localized areas of Antarctica, finding conclusive evidence of its existence is imperative to our understanding of the solar system’s formation,” Evatt said.